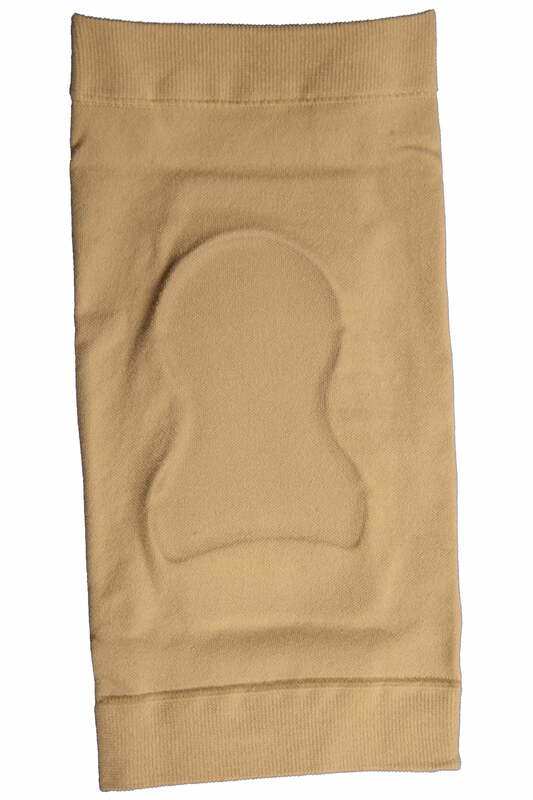 The Bunga Boot Bumper is a combination between the Lace Bite Pad and the Achilles' Healpad. The gels are molded inside an elastic, latex-free sleeve. The two gels reduce pressure, shock, vibration and rubbing. They protect the front and back of the foot simulatenously. Sold individually. This product fits right or left feet. 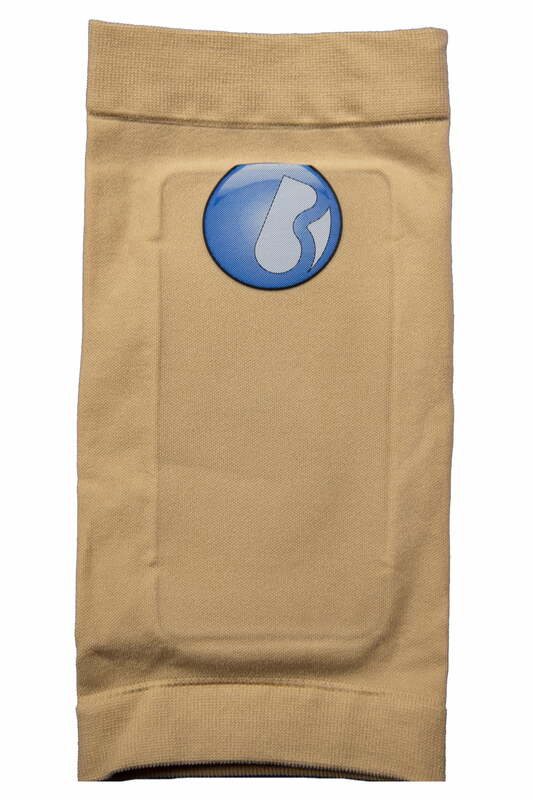 The Bunga Boot Bumper comes in two sizes, small and large. Please see the chart below to determine the closest fit for your foot. Fantastic Products - just can't live without them. Thanks Bungapads.